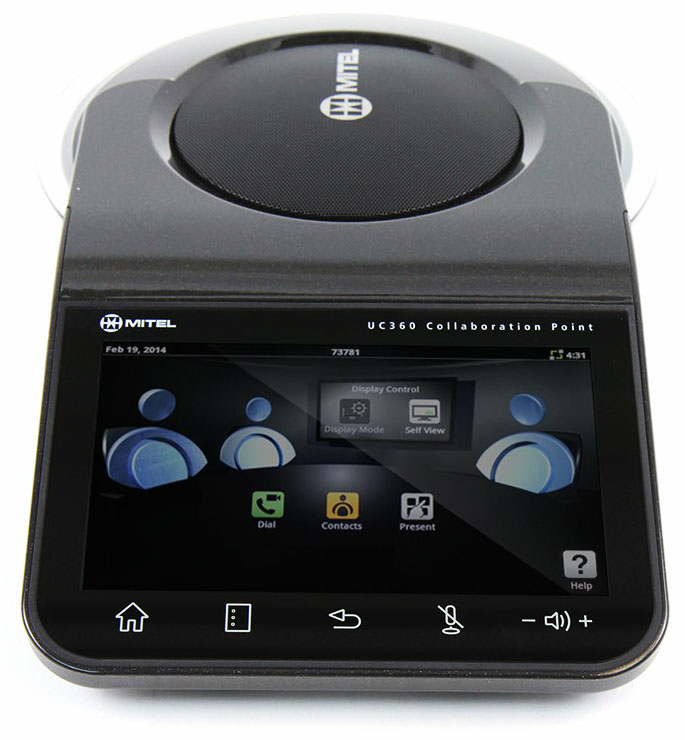 The Mitel MiVoice Conference Phone (UC360) makes conference calls clear, easy and efficient. 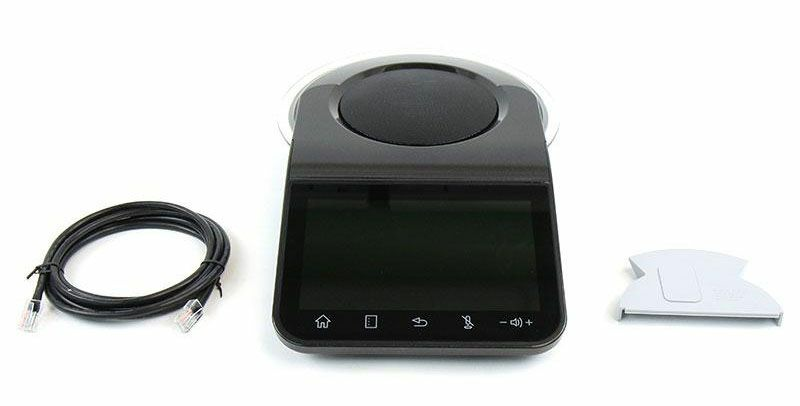 Combining high-definition audio capabilities with 16 microphones that automatically focus towards the person talking, the Mitel MiVoice UC360 helps to minimize side conversation pickup and increases speaker clarity. 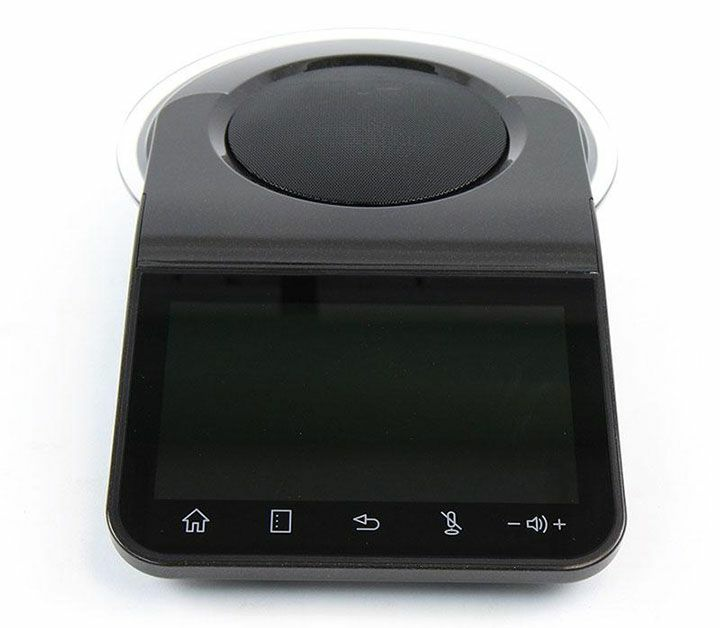 The conference phone also has a large touch screen display with embedded collaboration services and Web browser, so participants can access, view & collaborate, and drive in-room presentations � without the need for a dedicated PC in the room. 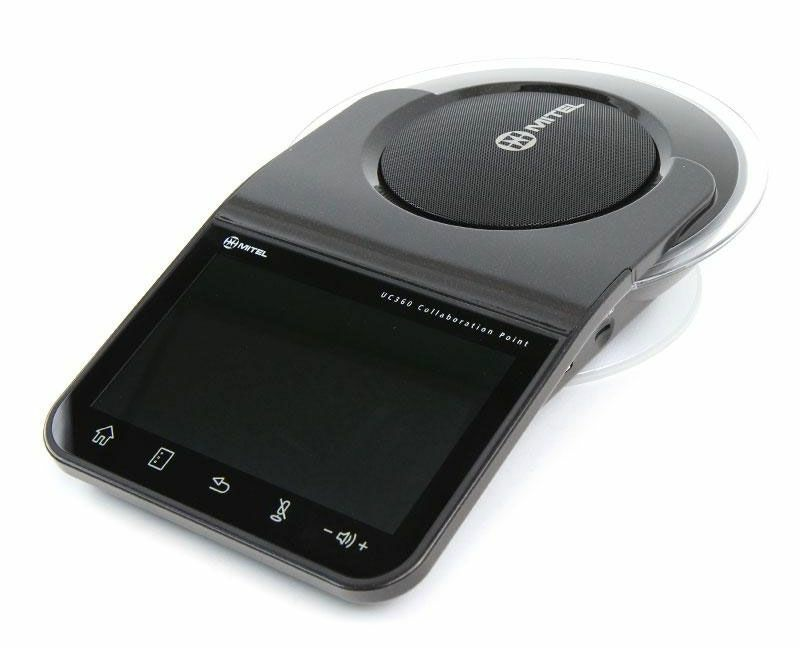 Embedded applications, such as WebEx and Join.me clients provides quick & easy access to cloud-based collaboration services � including the ability to support tablet driven presentations in the meeting room.